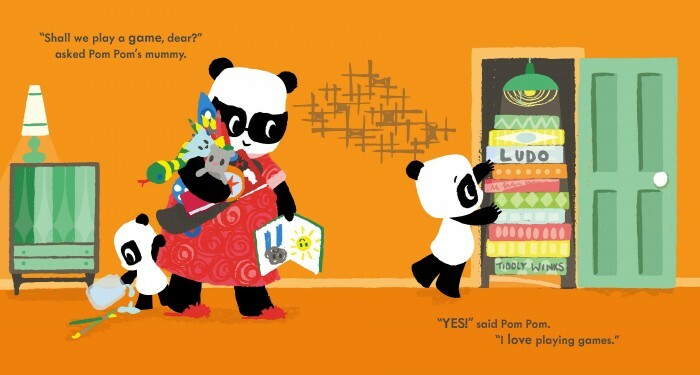 We fell in love with this pouty panda in his wonderful debut debacle Pom Pom Gets the Grumps. Barely letting the grass – or bamboo – grow under his feet, Pom Pom is back with another installment of his toddler (mis)adventures. After his mummy (delightfully dressed in red fluffy slippers with panda eyes that resemble a pair of Jackie O’s coolest shades) suggests a board game to alleviate a playtime lull, Pom Pom discovers that winning feels rather good – so much so that he uses any and every opportunity to show his prowess. It’s just a matter of choosing the right event (for example, in a competition between Mummy and his baby sibling, he wins at “not being the tallest or the shortest”) then Pom Pom can be assured of victory. However, Pom Pom is in for a rude awakening when he teams up with his buddies in the playground and discovers that they are also pretty nifty at climbing high and running fast. 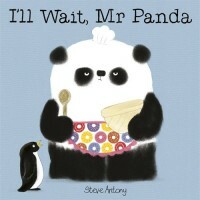 With his panda nose firmly put out of joint, Pom Pom decides if you can’t beat ’em, then don’t enter the race. Pom Pom’s competitive spirit soars when he feels like a winner: unfortunately, he doesn’t display such good grace in defeat. His solution? Eliminate the competition and go it alone. 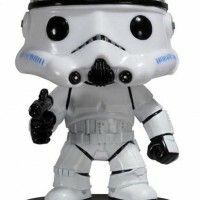 So why does winning suddenly feel so hollow? This charming story perfectly captures the exuberance of a toddler that can turn on a sixpence into disgruntlement – and the ‘t’ word – when things don’t go their way, with Pom Pom’s facial expressions and big eyes conveying his roller-coaster of emotions. Fortunately, as is the wont with toddlers, it just takes a little encouragement and gentle cajoling from his friends for everything to be right with the world once again. 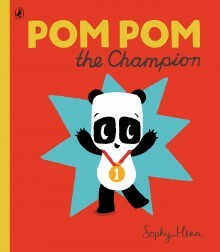 The perfect book to share with toddlers who are mastering the etiquette of good sportsmanship, Pom Pom the Champion is another out-and-out winner from Sophy Henn and her little panda with winning ways. Fun fact The youngest ever competitor in the Olympic Games was Dimitrios Loundras, a 10-year-old Greek gymnast who took part in the Athens Olympics held in 1896. Young Dimitrios won a bronze medal for his efforts, and to this day he still remains the youngest Olympic competitor and medalist on record. Did you know? Winning an Olympic gold is a great achievement, but sadly, since 1912, the medals are no longer made out of solid gold. The ‘gold’ medals awarded now are actually silver, with gold plating – though they are still very precious to the winners! ** Want more Pom Pom? ** Read our review of Pom Pom Gets The Grumps and discover what inspires author-illustrator Sophy Henn in our Meet The Author feature. Author notes Sophy Henn lives and works in Sussex, England. She studied Fashion at Central Saint Martins, accidentally had a London based career as an Art Director in advertising, then completed an MA at University of Brighton in Illustration. Now she writes and illustrates children’s books in her studio, with a large cup of tea by her side, and can’t quite believe her luck. Sophy is the 2015 official World Book Day illustrator. Her debut book Where Bear? 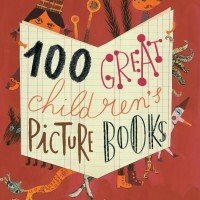 was published in 2014 and has been nominated for two prestigious awards: the CILIP Kate Greenaway Medal and Association of Illustrators (AOI) Award for Children’s Books.